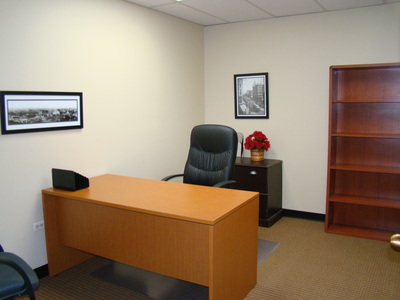 We would like to show you a smarter way to rent office space. 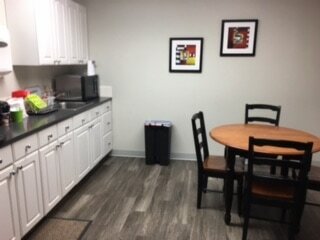 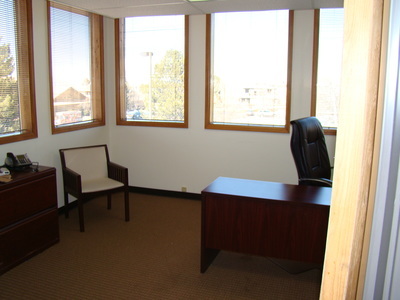 Our offices are ready to use and available on demand. 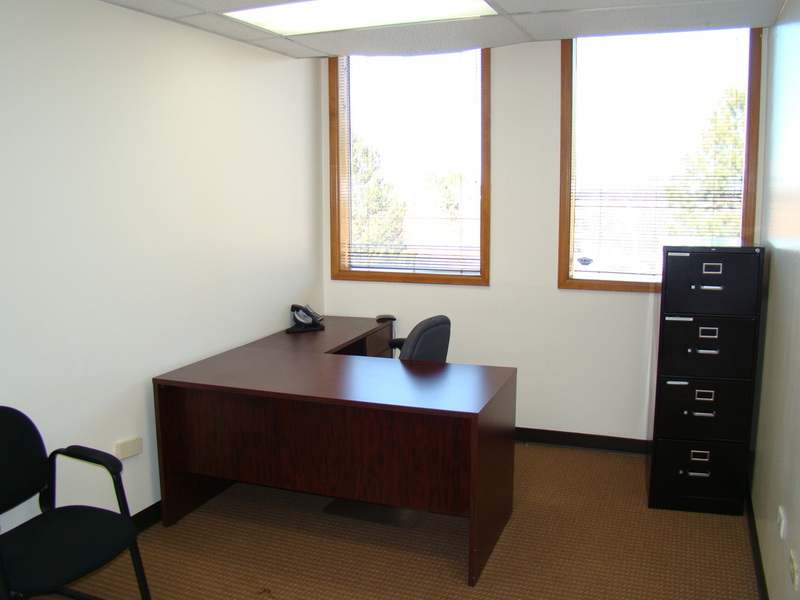 Flexible lease terms of 12 or 24 months in duration and move-in ready offices are perfect for new business ventures that could grow fast. 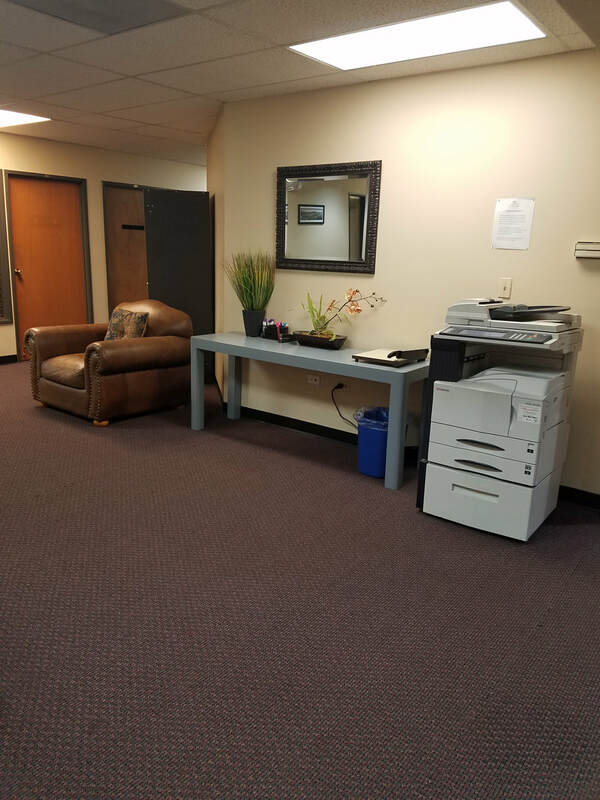 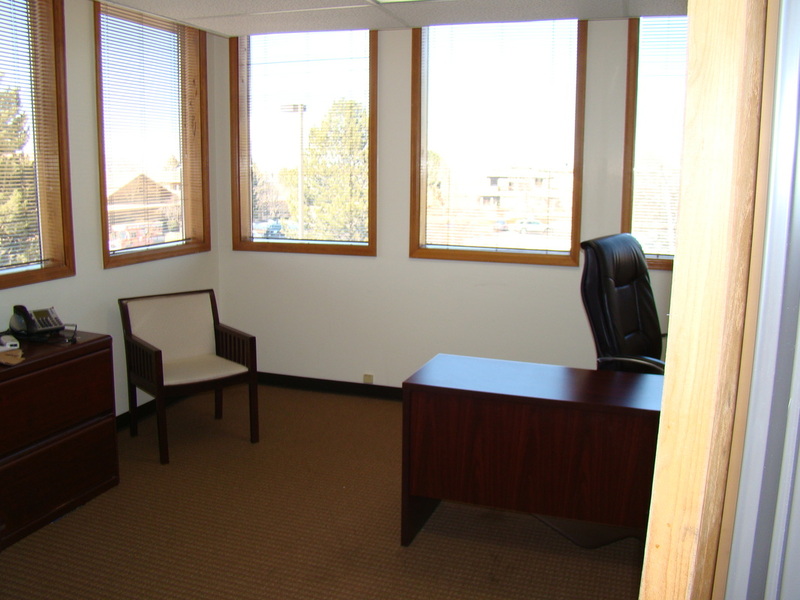 Whether you need one office for yourself or a larger space for your team, we have the space and terms to meet your budget. 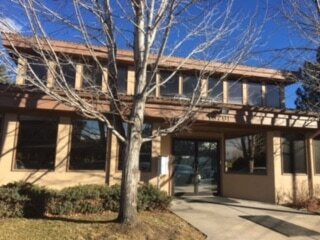 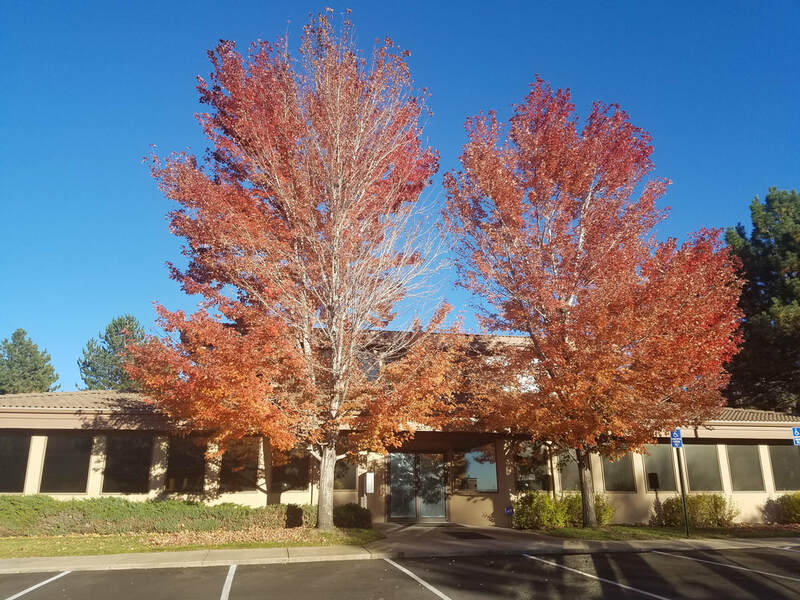 Located in the southeast corner of the Denver Metro area, across from Cherry Creek State Park, our office is just a short commute from Aurora, Denver, Parker, Centennial and Englewood. 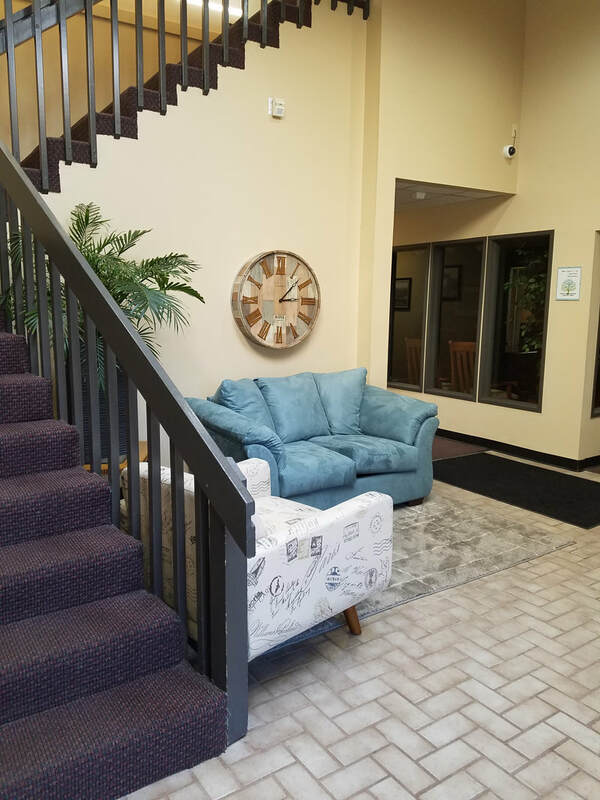 This suburban business center provides an excellent selection of work space solutions, including private offices, suites, virtual packages and cowork space. 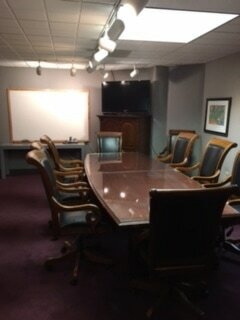 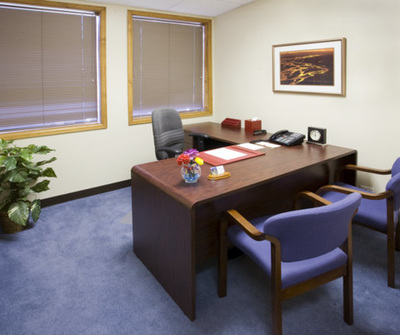 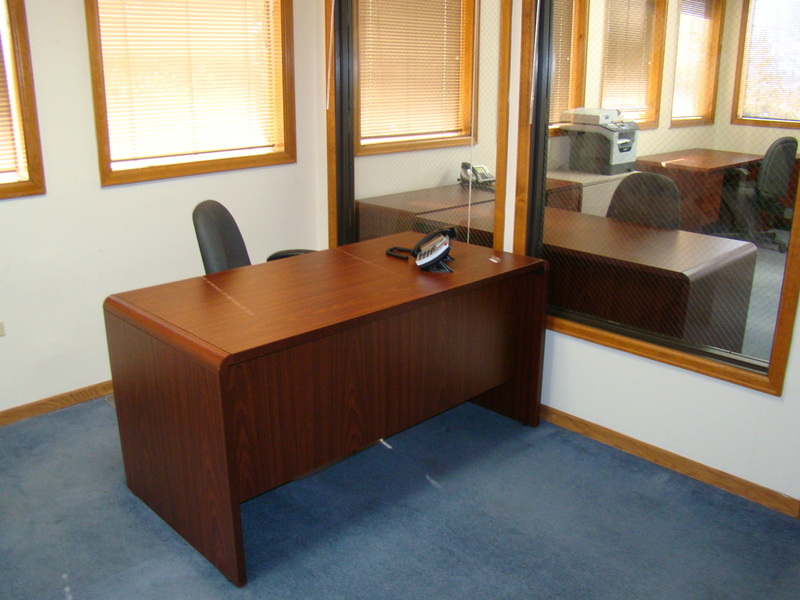 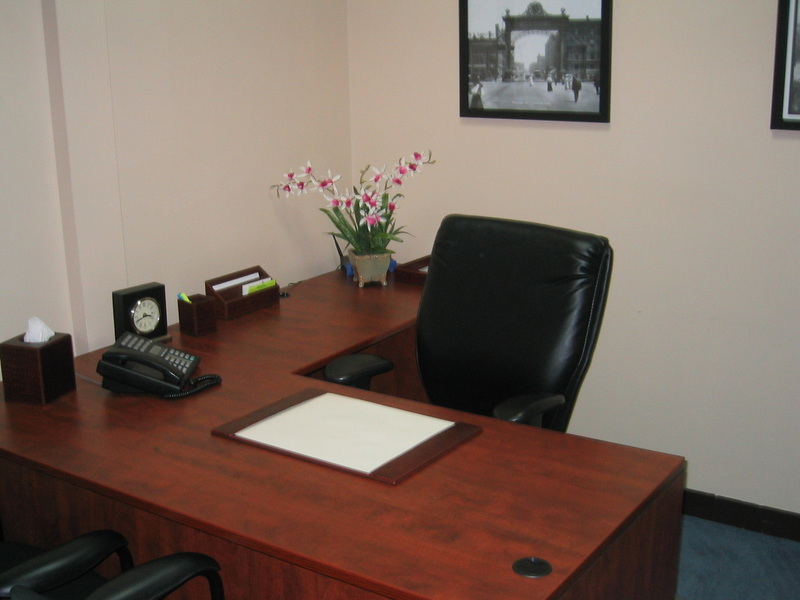 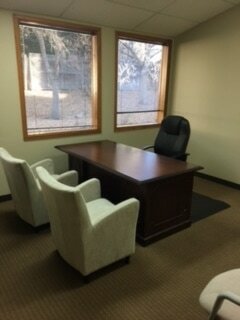 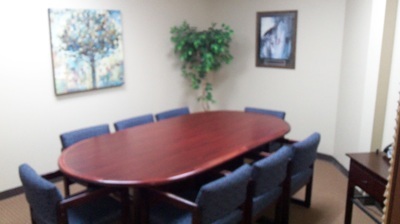 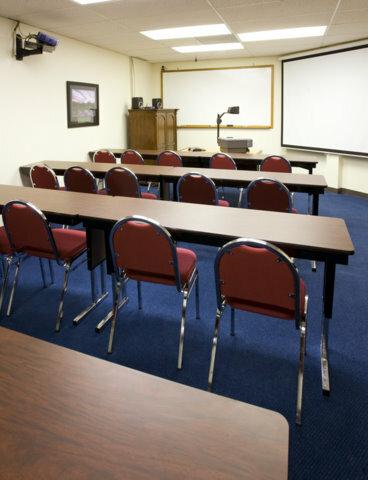 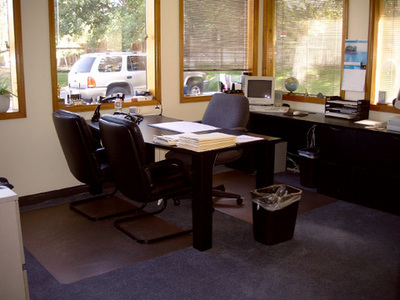 Our professional family is the perfect alternative to your work space environment. 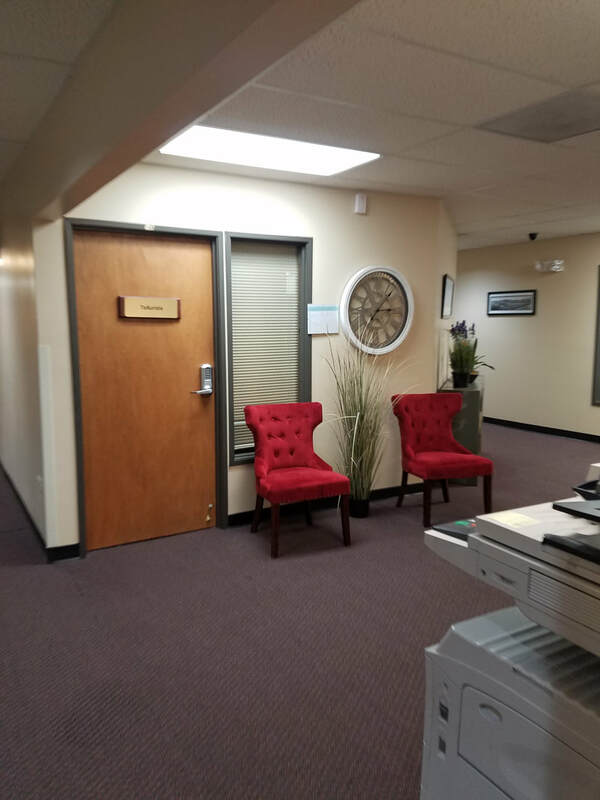 Call today to schedule a time to visit our office space and decide which professional solution is right for your business. 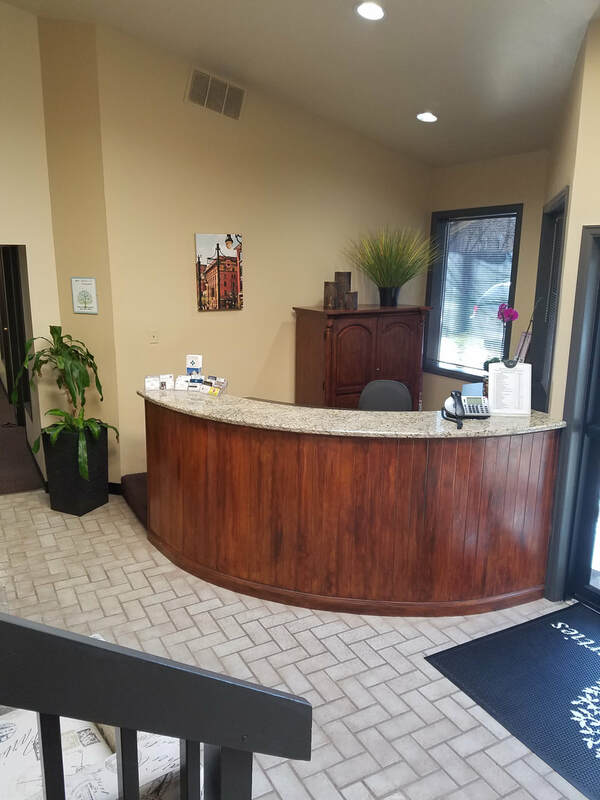 We Would Love to Have You join our professional family!